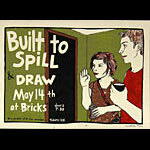 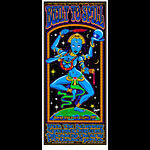 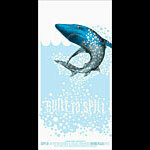 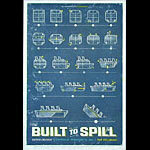 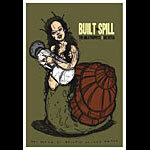 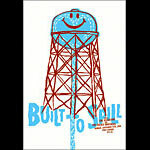 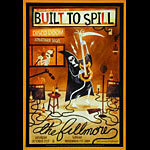 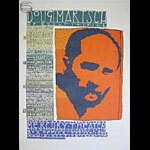 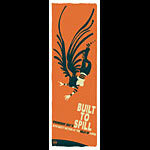 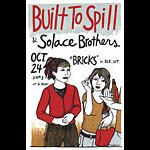 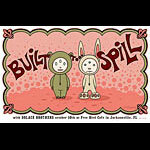 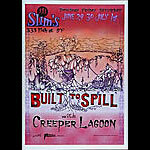 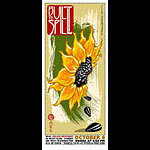 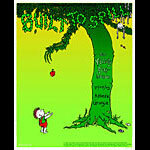 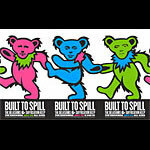 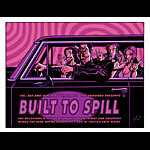 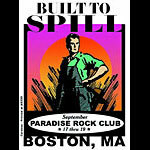 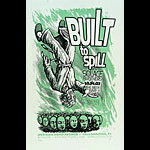 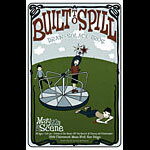 Built to Spill is an indie rock band based out of Boise, Idaho. 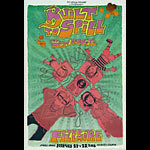 Centered around guitarist/vocalist Doug Martsch, the group released its first major record with 1997's Perfect From Now On, which met with critical success, as did the follow up Keep It Like a Secret. 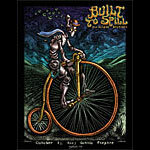 The band is central to the indie rock scene, being a prime influence on groups such as Modest Mouse, The Strokes, and Death Cab For Cutie.